ADBHG024R	| Write the first review! 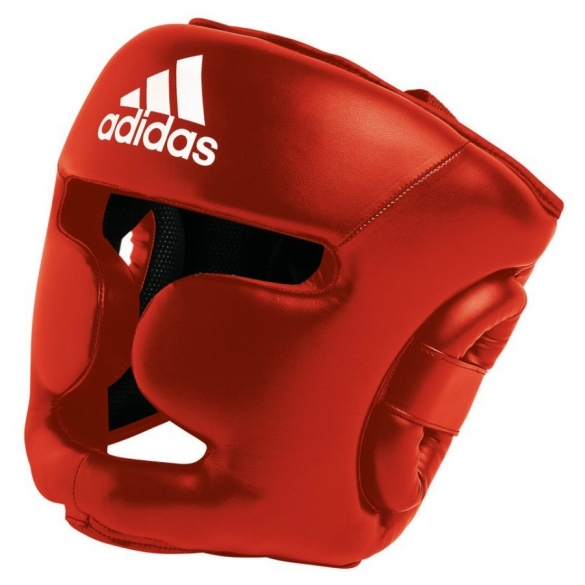 This is the ideal head guard for all sporters. Super safe because your forehead, cheekbones and chin are protected. 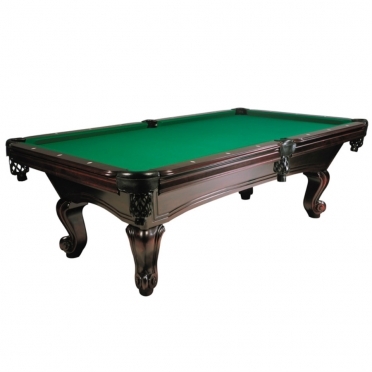 Conducted in PU3G what is a very sturdy and durable material. The Head guard has a gel foam padding. 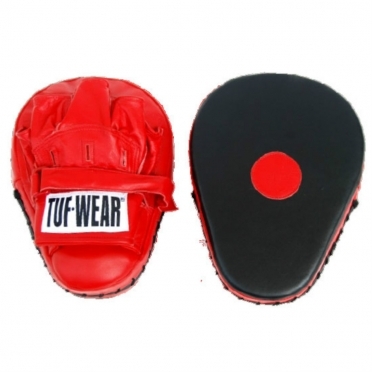 This is the ideal head guard for all sporters. Super safe because your forehead, cheekbones and chin are protected. 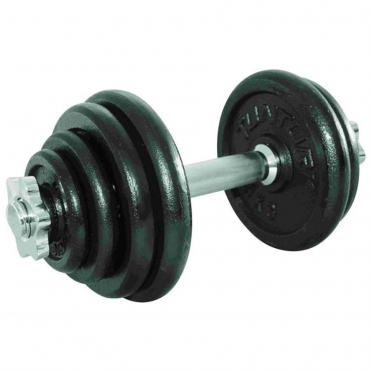 Conducted in PU3G what is a very sturdy and durable material. The Head guard has a gel foam padding. 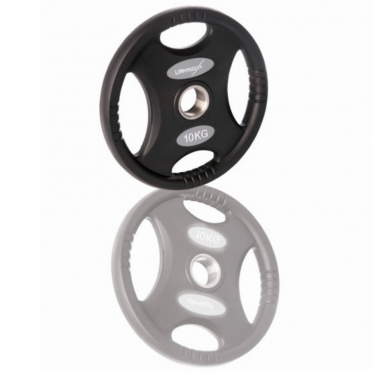 1,25 kg 50 mm olympic disc.High quality durable rubber compound.With efficient handles.Price per piece. 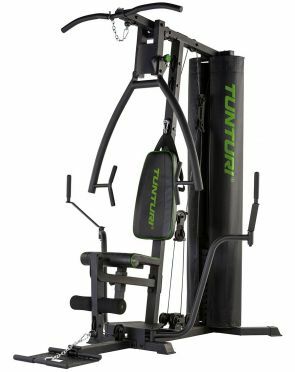 With the Tunturi HG40 Home Gym power station, you get the gym at home. This is the device that is needed for the fanatic athlete. The HG40 has the standard training functions but also has extra additions that make the training more challenging and fun.